Furniture has been around as long as mankind has, and primarily served to facilitate everyday activities in the home such as sleeping, eating and relaxation. Trends and influences in furniture design have changed significantly over time, reflecting the particular zeitgeist and defining the aesthetics and even world views of an era. Up until the nineteenth century, functionality was often sacrificed in the pursuit of ornate and elaborate design features. The value of a piece of furniture was defined by its complexity, intricacies in design as well as the amount of time it took a skilled artisan to complete. Exotic dark woods and expensive fine fabrics were often used, as well as painstaking and delicate gold-plating and gilding. This all changed with the onset of the industrial revolution, as did most aspects of day to day life. New, lighter and more flexible materials were invented and used with great enthusiasm as a symbol of the new age. The age of heavy intricately carved hardwood was over; and plastics, steel and molded plywood took center stage. The emphasis shifted from furniture as a work of art to that of a functional and highly practical belonging. The influences for modern furniture came from a variety of sources; from the Bauhaus, Art Nouveau and Werkbund Schools to themes borrowed from exotic foreign countries and visions of a futuristic brave new world. New and exciting shapes, colours and textures all resonated with an unbridled optimism for the future. 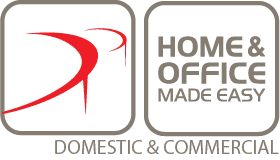 Modern furniture (not to be confused with contemporary furniture) has one main mission, and that is to find the perfect balance between form and function. Furniture was designed to be extremely accessible and practical while still being aesthetically pleasing and exciting. This new approach and divorce from past furniture design traditions was quite a shock to many at the time. It did however, suit the members of Deutscher Werkbund; a German organisation that was sponsored by the government to promote and popularise German furniture design. Beautiful furniture was no longer reserved for the rich and powerful, as new materials and mass production techniques were utilised to provide furniture for the masses and expose them to new art and design. The end of the 19th century in Europe saw an increased interest for the Far East and was characterised by a readiness to incorporate exotic design features. Designers, artists and craftsmen were highly influenced by Japanese art after the Japanese government relaxed its strict economic policies towards the West. They were exposed to the simple, beautiful and highly elegant Japanese aesthetic, and they loved it. This fascination for everything Japanese, or Japonism, swept through Europe and touched all of the arts in some way or another. The use of solid colors and little to no decorative elements put the focus squarely on functionality and simple elegance. The Art Nouveau movement borrowed much from Japanese design principles, as did Art Deco. The Japanese style was most notably incorporated in modern design by Eileen Gray, Frank Lloyd Wright and Charles Rennie Mackintosh. 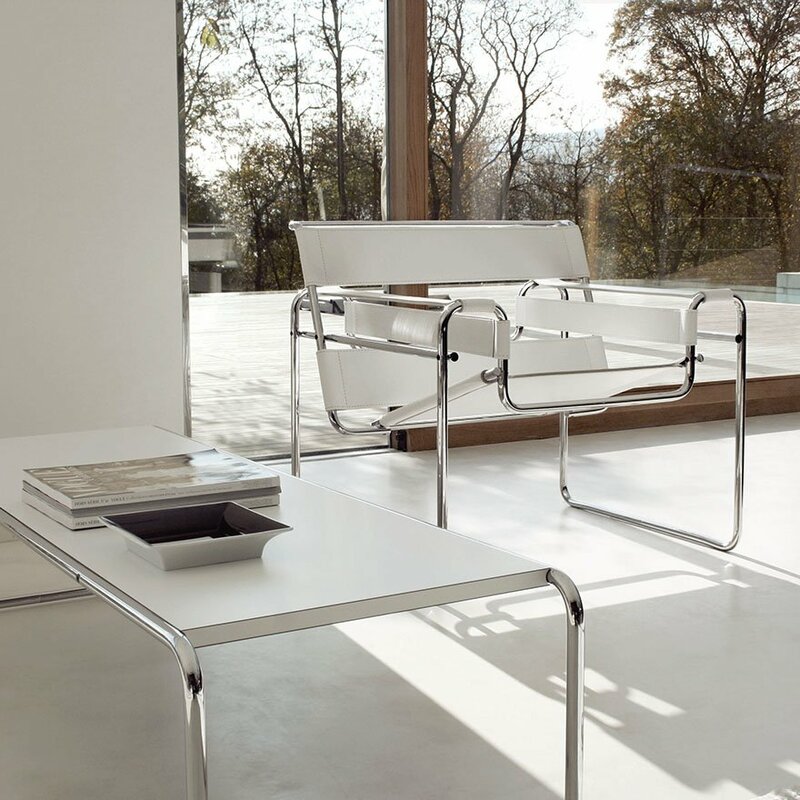 If the modern furniture design movement was to be defined by one single piece, it would have to be the iconic Wassily Chair, designed by Marcel Breuer in Dessau, Germany in 1925. 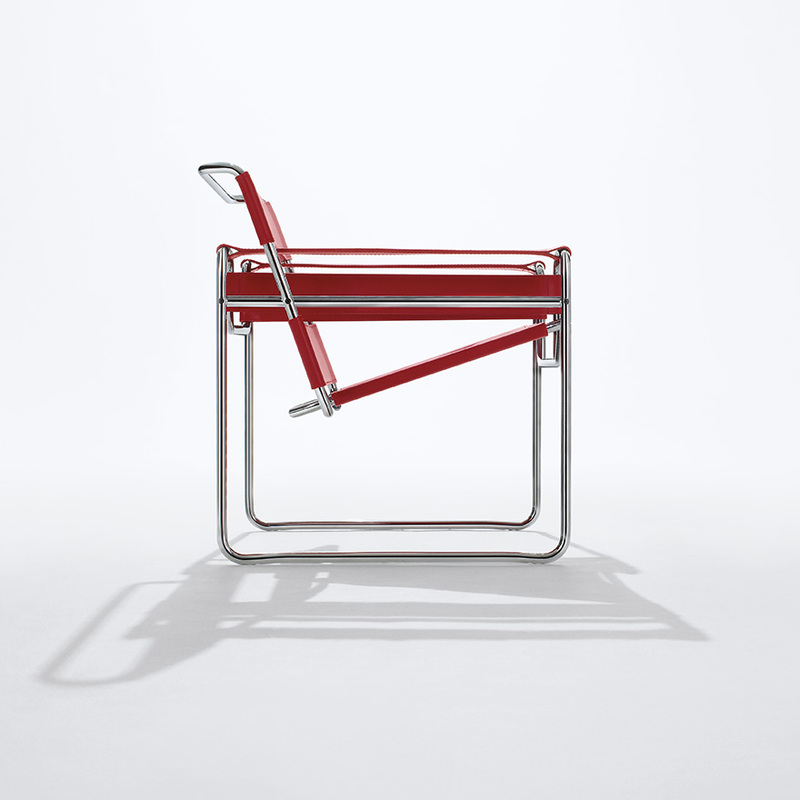 Marcel, a cabinet maker by profession, designed the chair using revolutionary and unconventional materials such as durable canvas and steel tubing. 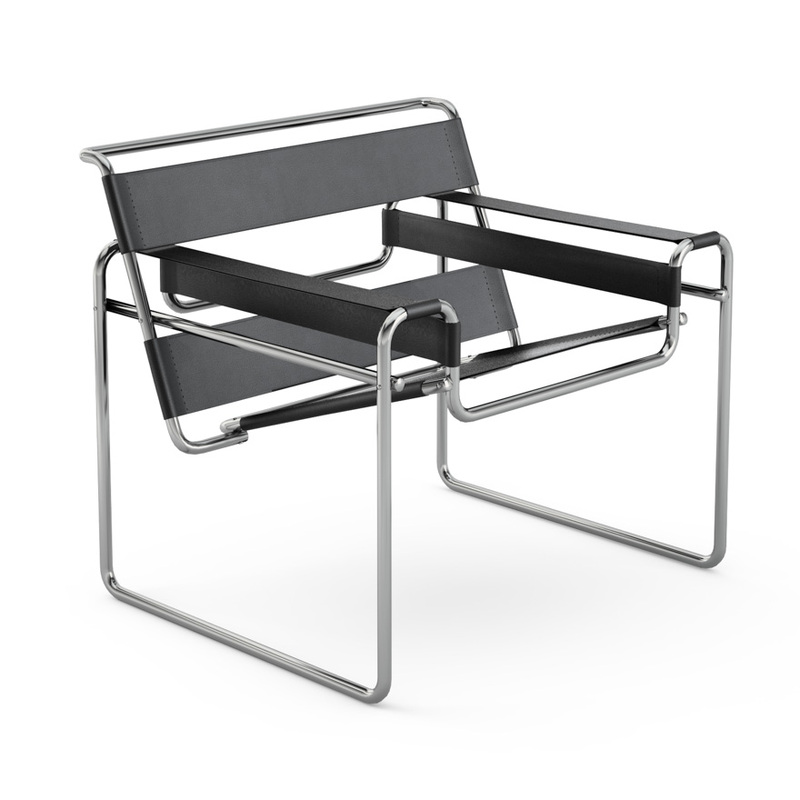 The Wassily Chair, also known as “Model B3”, appears to be floating in space thanks to its thin symmetrical shape and innovative abstract design. As a testament to versatility and practicality, the chair was available in both folding and non-folding options. The shape of the steel tubing was revolutionary at the time due to a new process patented by German steel manufacturer Mannesmann. This was the first time that tubing could be seamless and strong at the same time. 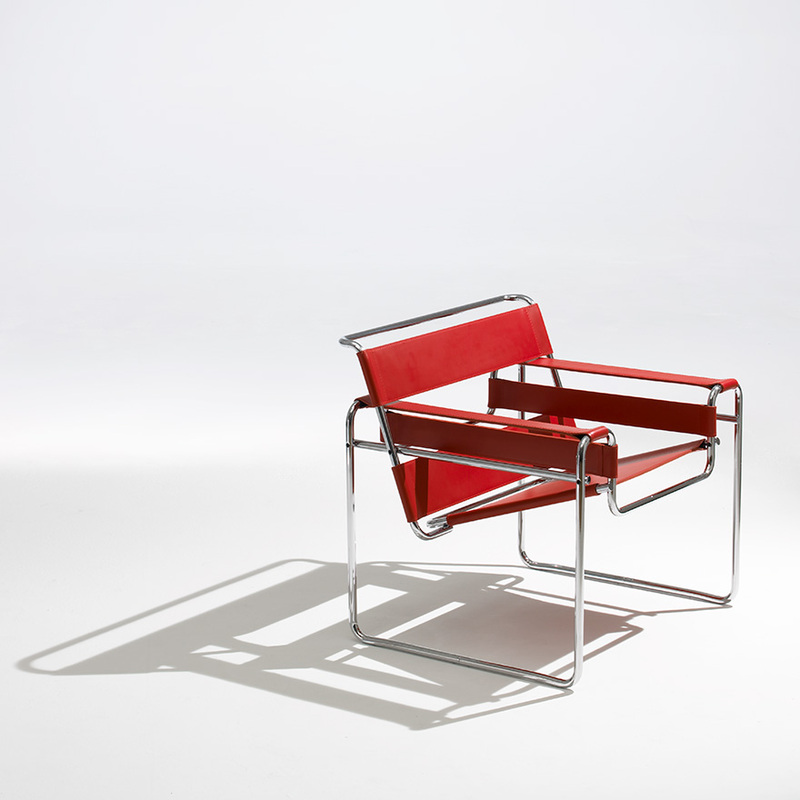 This chair, like many other modernist pieces of furniture, was mass produced in continuity since the 20s and modern reproductions are available to this day. 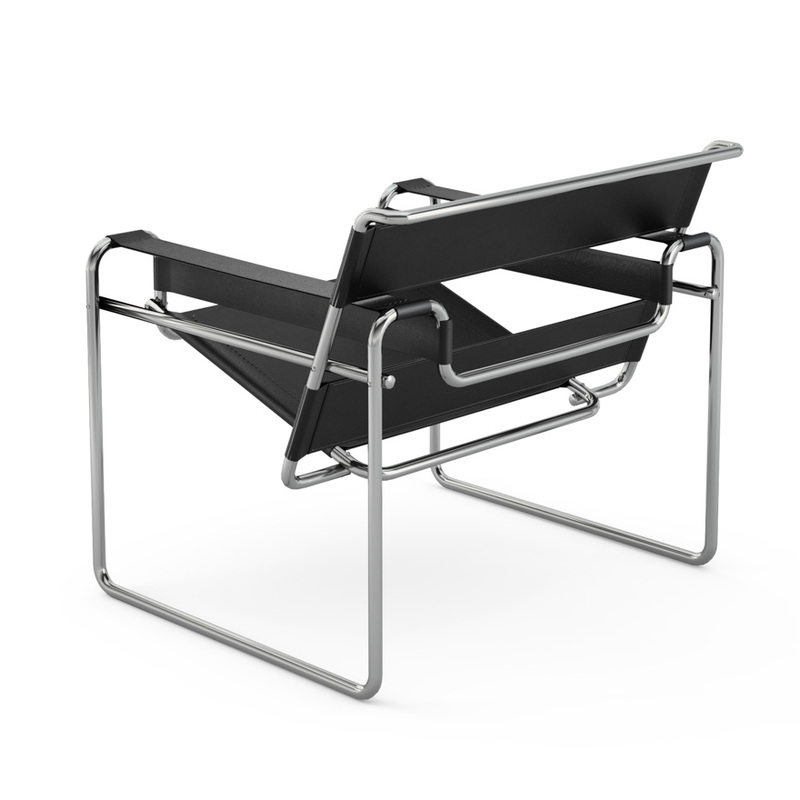 Another iconic piece of modern furniture is the Eileen Gray Side Table designed in France in 1927. Eileen Gray was highly influenced by her architectural expertise and discussions with leading minds of functional modernism such as Le Corbusier. Varnished tubular steel and acrylic glass are used with great success in this nonconformist asymmetrical yet highly practical piece. It was originally meant to be used as a night table for bedridden patients, or those who enjoyed breakfast in bed. This explains the eye-catching asymmetry, as the ring in the base has an opening that allows it to be pushed underneath the bed and fit comfortably around the foot of the bed. 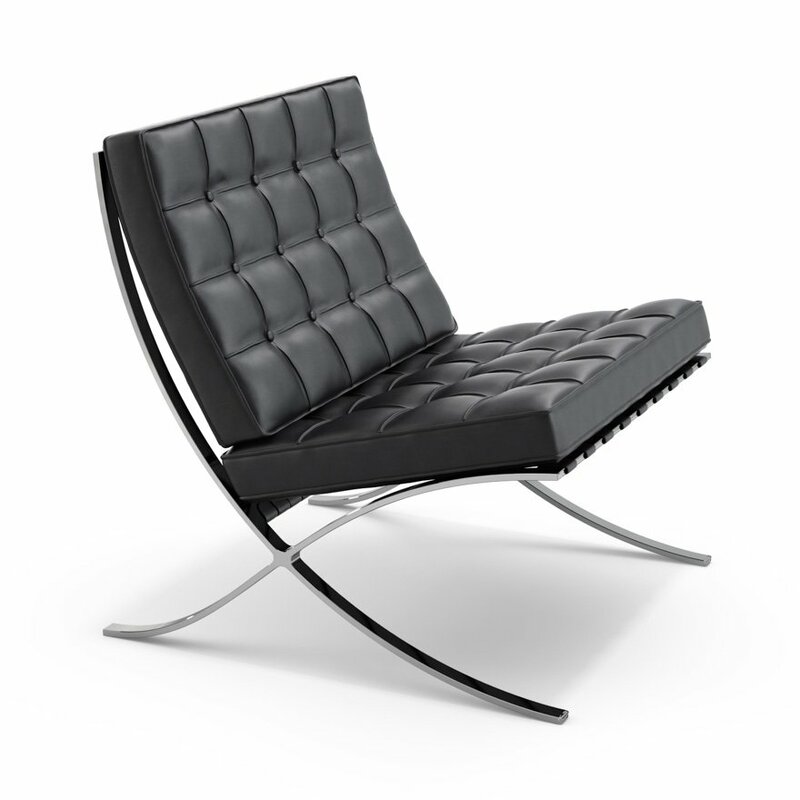 The Barcelona Chair is a recognisable piece of furniture that is still quite popular and sought after. 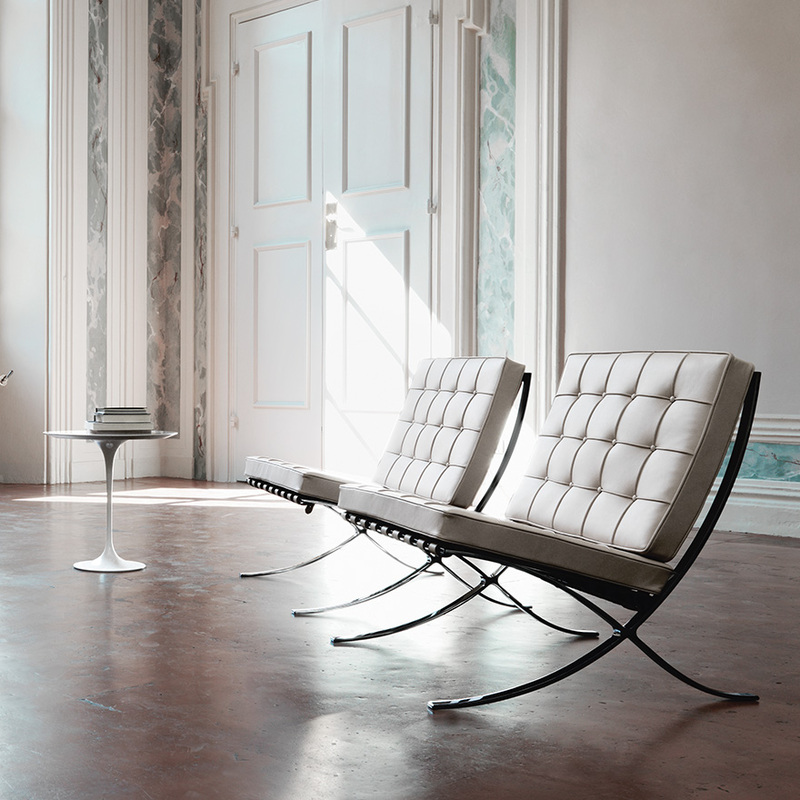 Created by Ludwig Mies van der Rohe in 1929 for the Barcelona exhibition, The Barcelona Chair attracted a lot of attention because of iconic shape and elegant form. 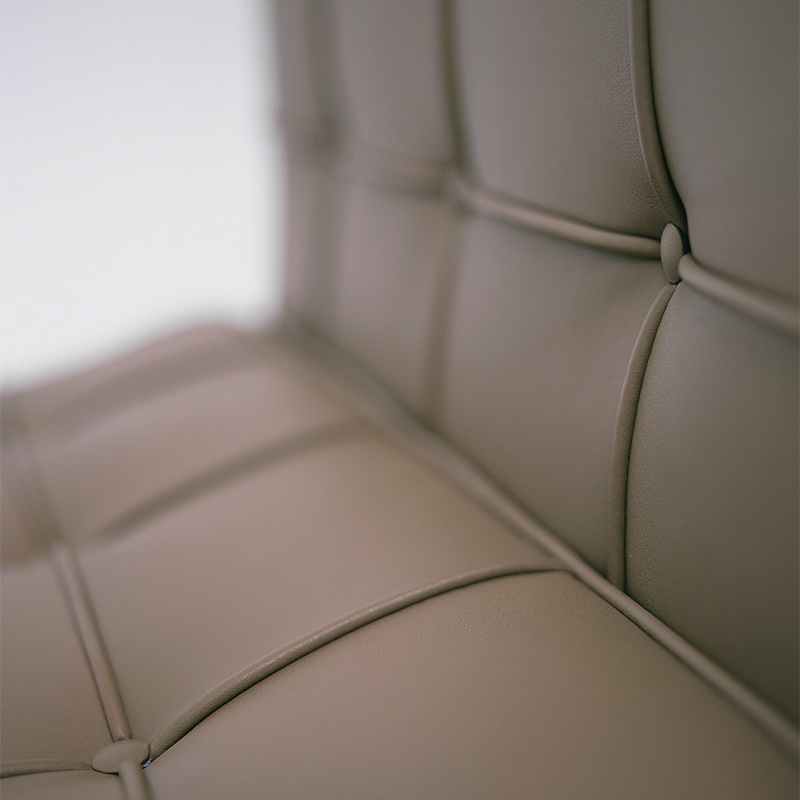 In 1977, the chair was awarded the MOMA award, elevating it from a piece of furniture to functional art. A unique and eye-catching feature of this chair is the shape of the chair legs. 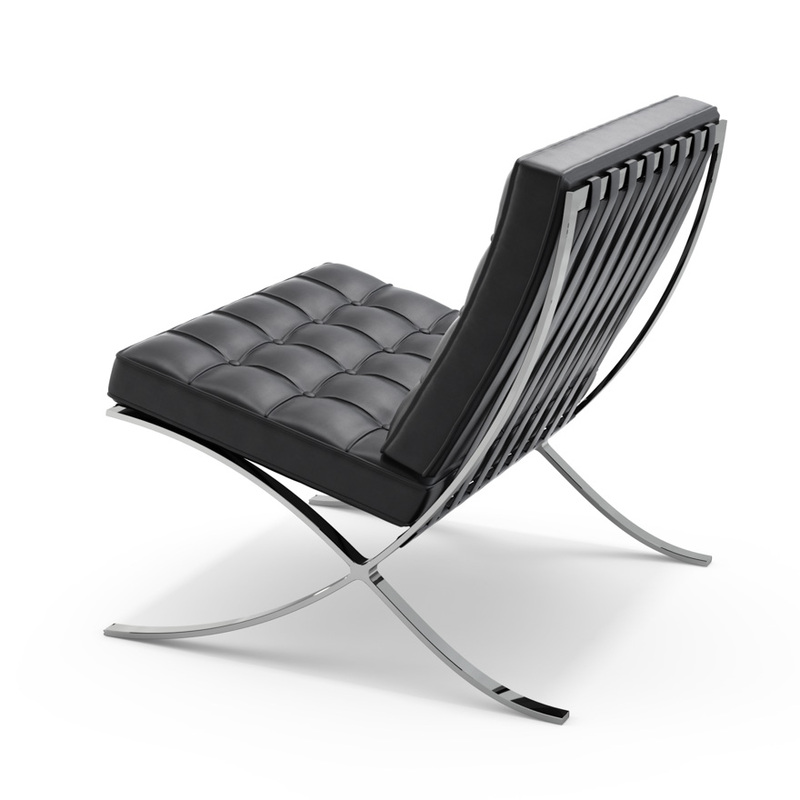 Van der Rohe was supposedly inspired to create the “X”-shaped chair legs by folding chairs used by the ancient Egyptians and Romans. It is important to note that not all of the furniture produced from the late 19th century through to today is considered to be modern design. While there are many reproductions of traditionally designed furniture being made, there is also a third “transitional” style that fits somewhere between the modern and traditional. This style is a veritable blend of the two and often pays homage to classic Greek as well as non-Western styles that include tribal Asian and African scrollwork. While tastes and design preferences may vary widely over time, the fundamentals and concepts of modern furniture design are very much alive and well to this day. The majority of homeowners opt for modern furniture because of its usefulness, portability and durability. The designers of today are drawing inspiration from the modern furniture design schools while at the same time developing the concepts and principles set in the last century.